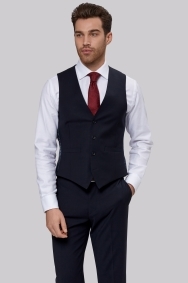 Let this waistcoat do the hard work for you with its tailored fit that sculpts your frame. 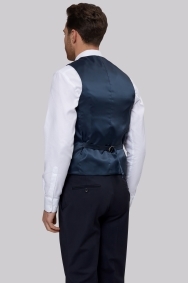 All you have to do is adjust the strap at the back to get the perfect outline. Great service, great suit, love it.